2) Although Congress is free to ignore it, every year the president is required to send a proposed budget to Congress. This week, President Obama submitted the final proposed budget of his presidency. Of note to cigar smokers, his proposal includes $115 billion in tobacco tax hikes. Fortunately, observers agree there is little support in Congress for massive new tax hikes. 3) Inside the Industry: Black Label Trading Co. (BLTC), founded in 2013 with “a focus on unique blends of small batch cigars,” has signed a distribution agreement with New Jersey-based Boutiques United (BU). “BLTC embodies what we view as a successful boutique cigar company. 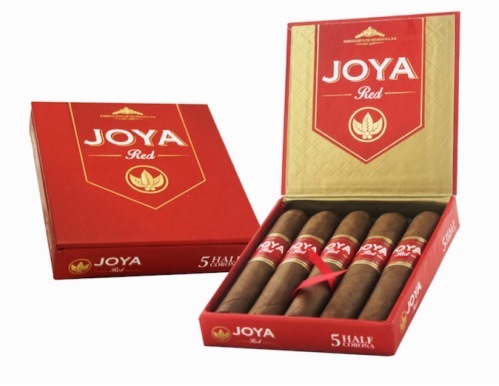 They not only make a fantastic product, but their leadership team has the drive to get it into the hands of cigar smokers.” noted BU owner Scott Zucca. “The vision, character, and integrity of the BLTC team is a perfect fit in the Boutiques United family.” Last year, BLTC opened its own factory in Estelí, Fabrica Oveja Negra. 5) Deal of the Week: Cigar fans looking for more information should consider joining the Montecristo Social Club. Signup is free, and if you provide a verifiable address you will receive a welcome pack including a free punch cutter.